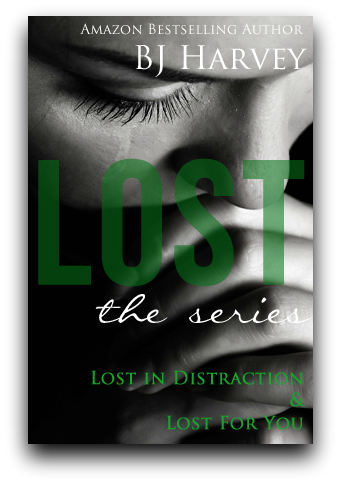 BJ Harvey has compiled books 1 and 2 of The Lost Series into one book! Check out the synopsis below. Elise Halliwell has been alone, shut off from the world in a self-imposed emotional exile. But her exile is dramatically cut short by the entrance of a dark haired, blue-eyed, smirking man who shakes her to the core. Elle’s life is altered forever after an unexpected phone call and an unwelcome visitor. Trying to put her life back together, Brax’s last words continue to echo through her mind. Why she is being followed and why is she suddenly in danger? Don't miss this thrilling conclusion to the Lost series.